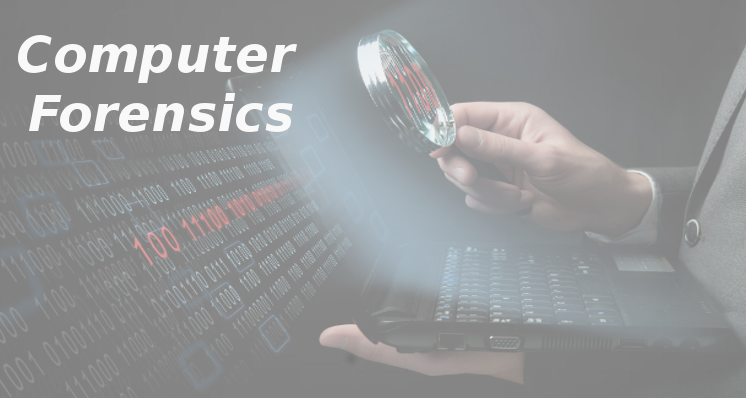 In this tutorial, the participant will learn the skills necessary to launch and complete a computer investigation. The tutorial guides the participant through conducting a high-tech investigation, from acquiring digital evidence to reporting its findings. Participants will learn how to set up a forensics lab, how to acquire the proper and necessary tools, and how to conduct the investigation and subsequent digital analysis. The Tutorial features download sources of open source forensic software, so participants can become familiar with the tools of the trade.